• This is one of our most popular packages! SAND SUN & SKY! 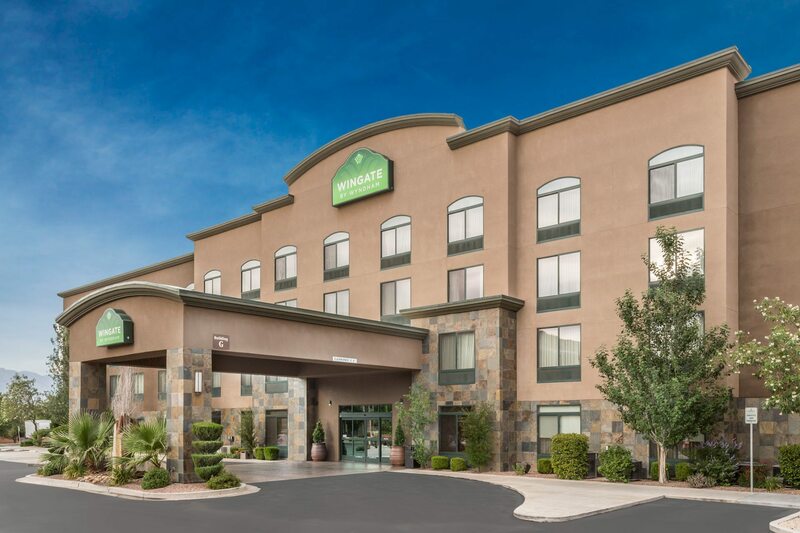 3 Nights at the beautiful Wingate by Wyndham Hotel and 3 rounds of golf at our favorite courses: Sand Hollow, Sky Mountain and Sun River in the area! Its no wonder this one is one of our top sellers. A great hotel, awesome golf and an easy way to book! 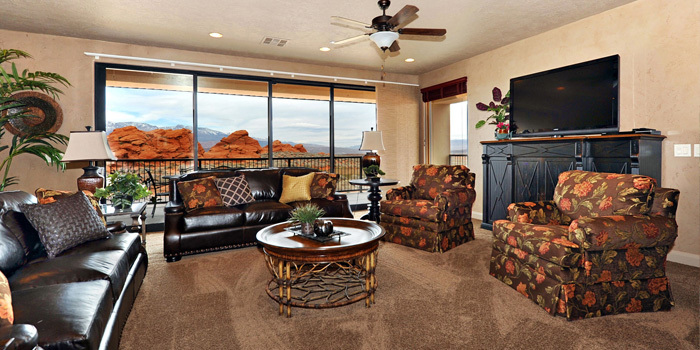 *based on double occupancy, subject to availability and rates at time of booking. 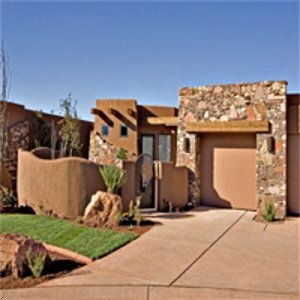 • Its easy to build your own golf package! - With this option, you can easily customize your travel dates, lodging, courses, times and more. 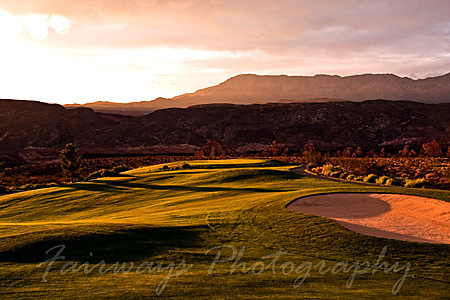 Simply follow the steps in the golf package creator and build your perfect golf vacation to Mesquite! If you need any help call 435-216-1179 we're happy to help! 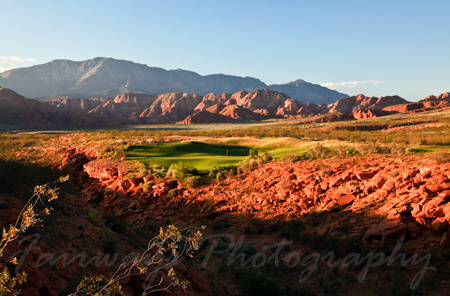 • 4 ROUNDS OF GOLF AT THE BEST IN ST. GEORGE! 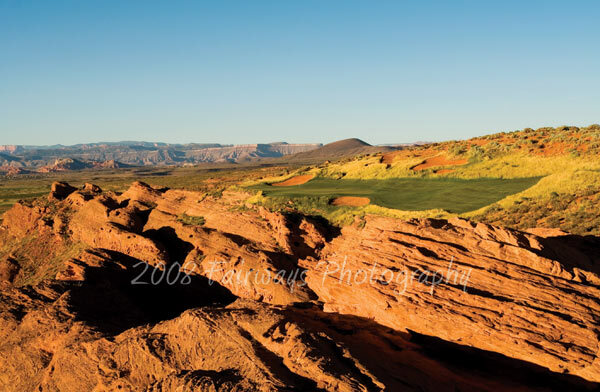 • Give A Gift Of Golf Anytime! Purchase Golf Gift Certificates for Family and Friends! 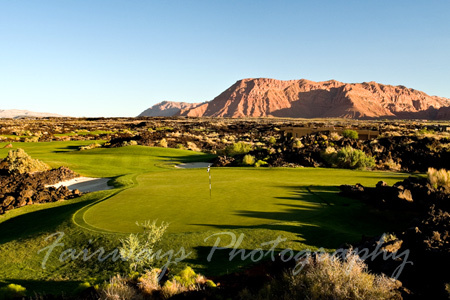 ©2019 StGeorgeUtahGolf.com. All Rights Reserved.